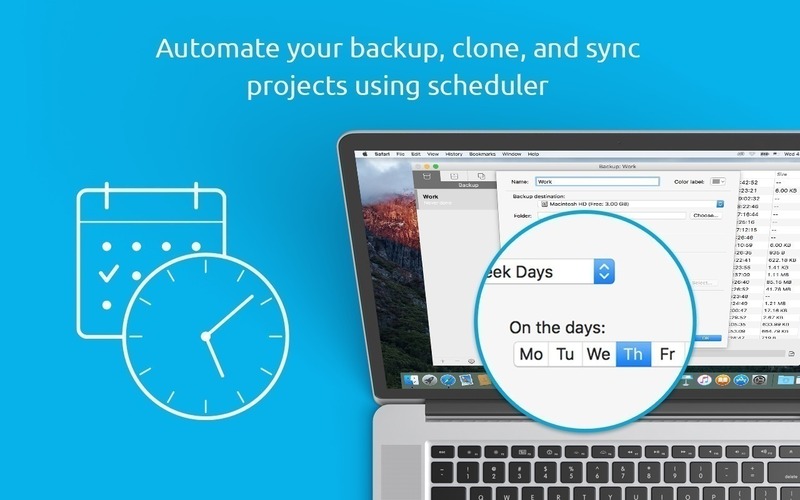 Get Backup Pro 3.4.7 – Powerful backup, synchronization, and cloning utility. Next story PowerPhotos 1.5 – Manage and find duplicates in multiple Photos libraries. Previous story Omni Recover 2.3.0 – Recover lost data from iDevices. GoodSync Pro 4.4.6 – Backup and file synchronization software.